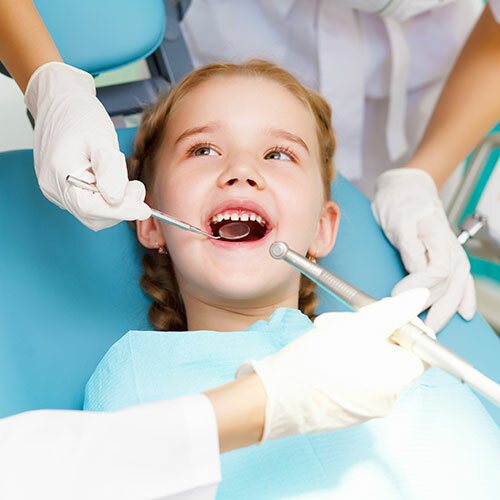 We are an Oral and Dental Health Clinic for the whole family and we've been at your service for almost 50 years. 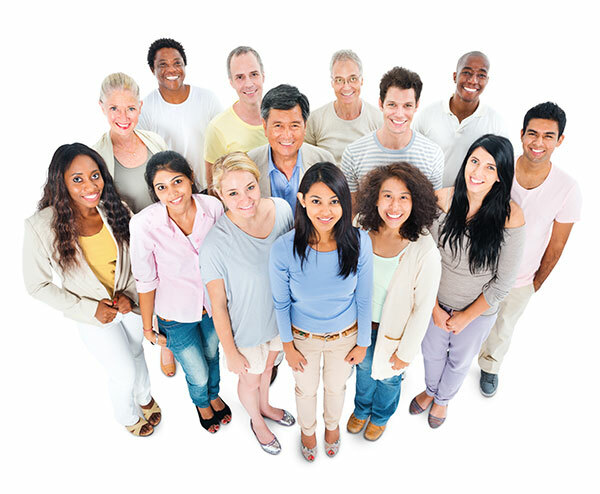 Our team of multi-generation dentists will always offer you high quality care. 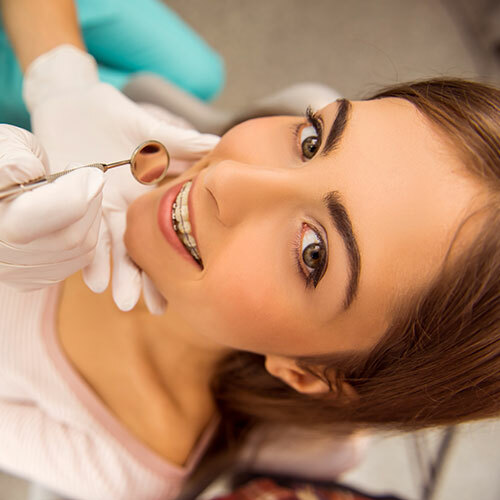 A preventive examination says everything, it will prevent any dental problems. We'll be able to establish a diagnostic on your oral health state and we'll propose an appropriate course of action. 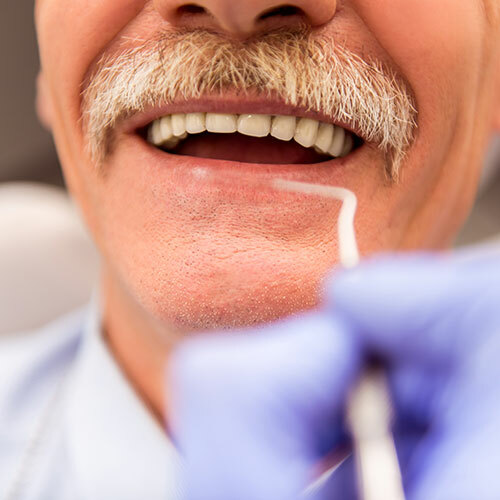 Taking care of our teeth is the first step to a good oral and dental health. That is why not only do we take care of your teeth, but first and foremost we take care of you.